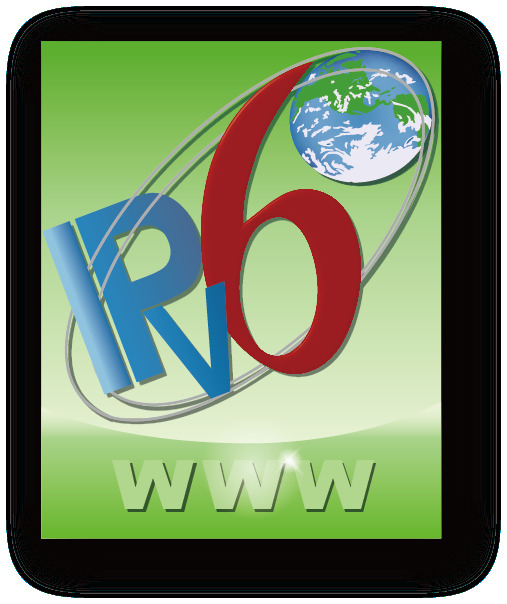 IPV6-ACTIVE: Last-week maintenance test is successful or in progress. IPV6-INACTIVE: Last-week maintenance test is failed. Certain source data originates from RouteViews project at the University of Oregon.